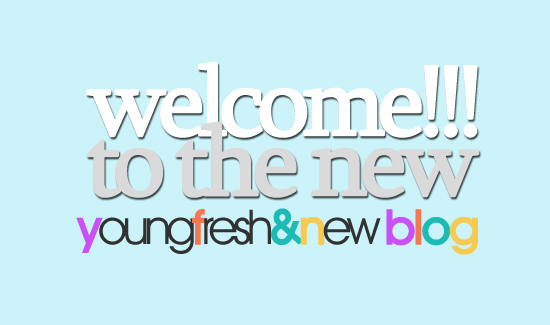 What's Young, Fresh & New | theyoungfreshnew.com | 2010 is mine - new blog coming soon! 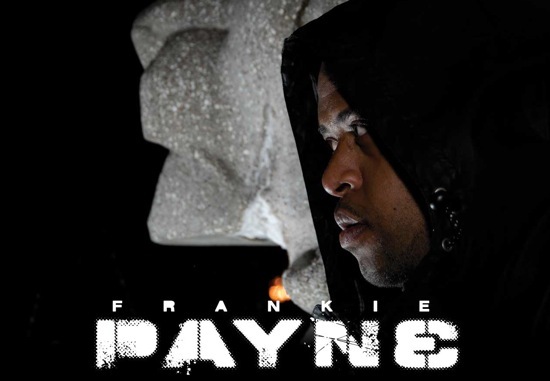 Check out one of the my fav tracks from Mr. Hottest in the Hood aka Red Cafe “General” featuring Maino. What’s Young, Fresh & New today, one word – TONA! Last week, at Stylus DJ Awards I got a chance to meet Chase & Nova twins who make up A-Game. 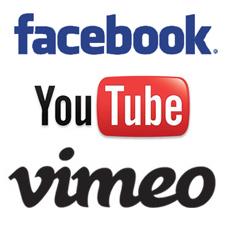 They released their first music video “Go Head Shawty” two months ago which is recently gaining a lot of attention. I first heard this track awhile when hustleGRL.com & Cashmerethinker.com both mentioned it their blogs. I must say I wasn’t a huge fan of the track at first but just like many songs it grew on me. “Go Head Shawty” is already earning one of Toronto’s summer bangers and have been cosigned by many bloggers and DJs. Daniel Daley – is the next r&b singer to take this Canadian Music industry by storm. 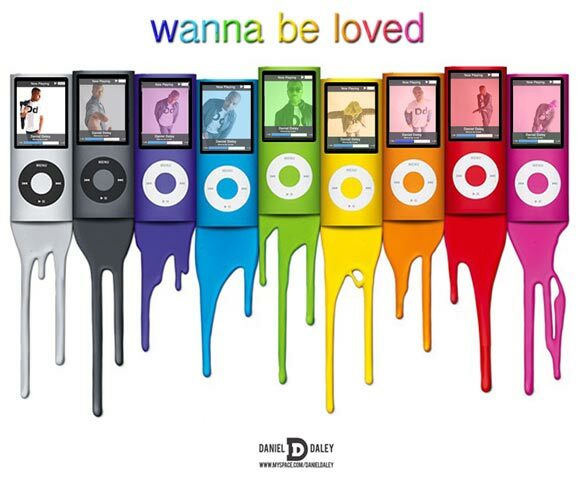 With singles “Girlfriends” and “Wanna Be Loved” he is quickly letting people know who Daniel Daley really is. 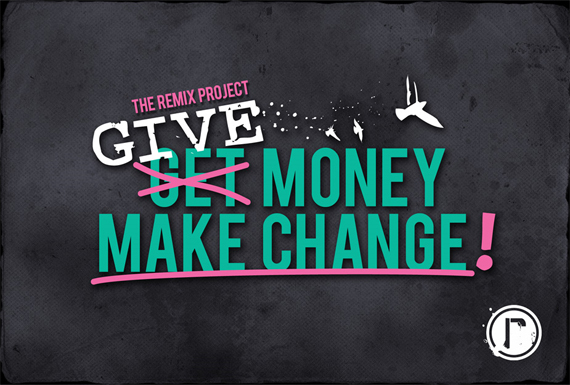 Please make a change and help out the REMIX project!! Please donate! 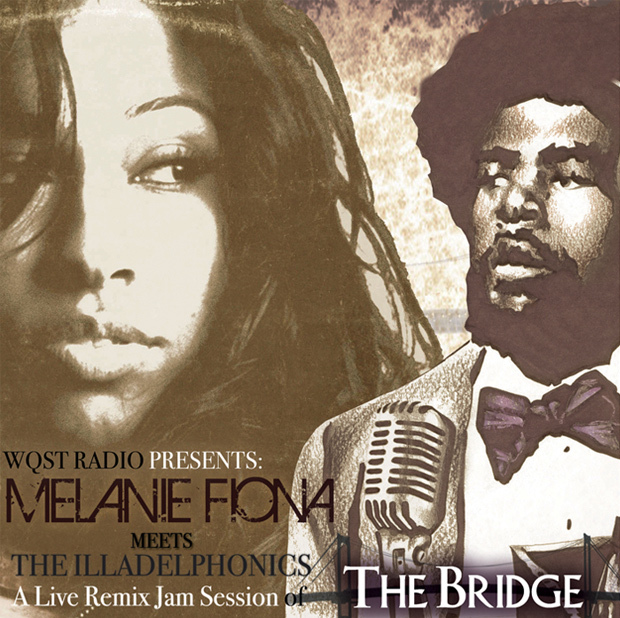 Peep What’s Young, Fresh & New Today – Melanie Fiona! That’s What’s Up: Kreesha Turner is Perez Hilton Approved!